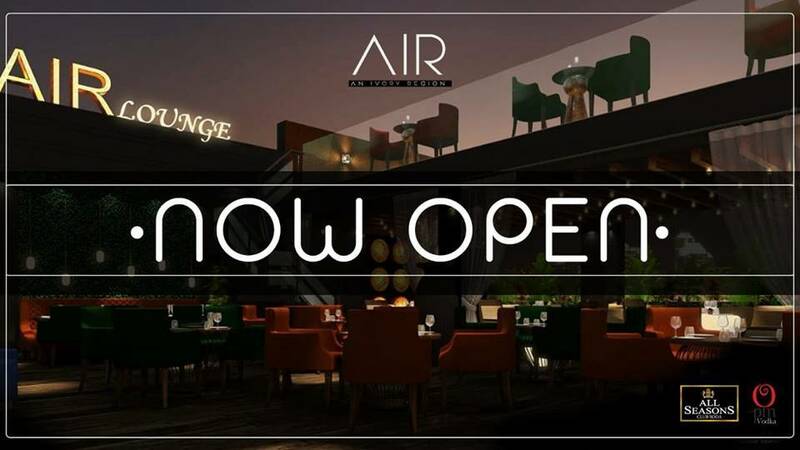 Biggest Lounge In North-West Delhi Is OPEN now! 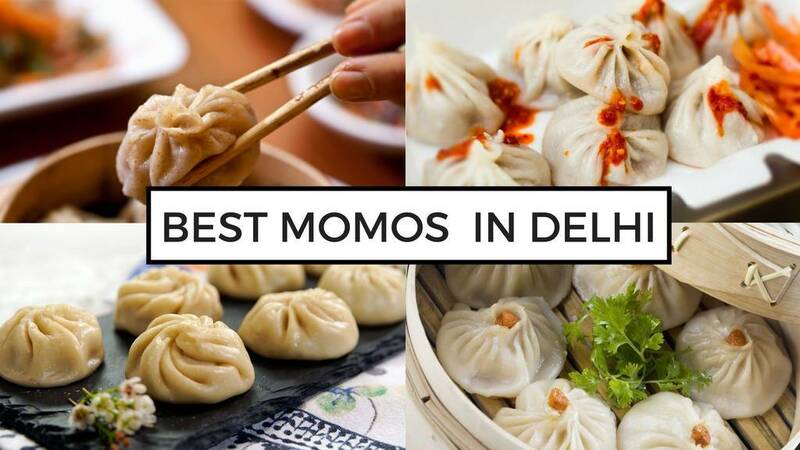 Delhi Folks! Pay heed to these Oh! 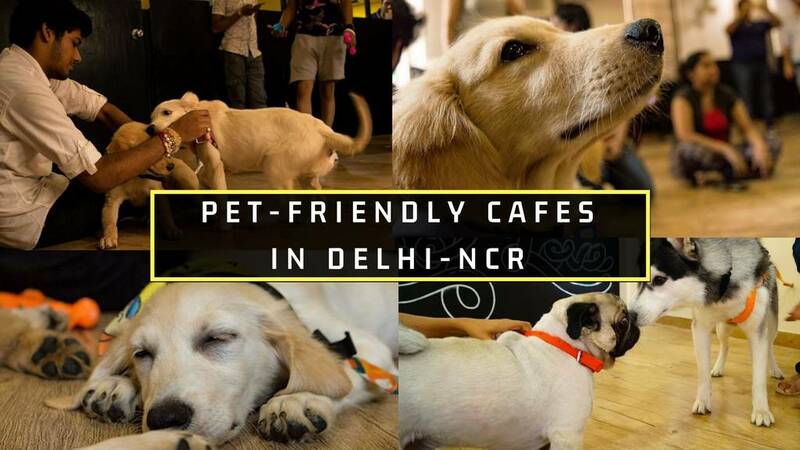 so amazing lounge which can also be termed as the biggest lounge in North-West Delhi. 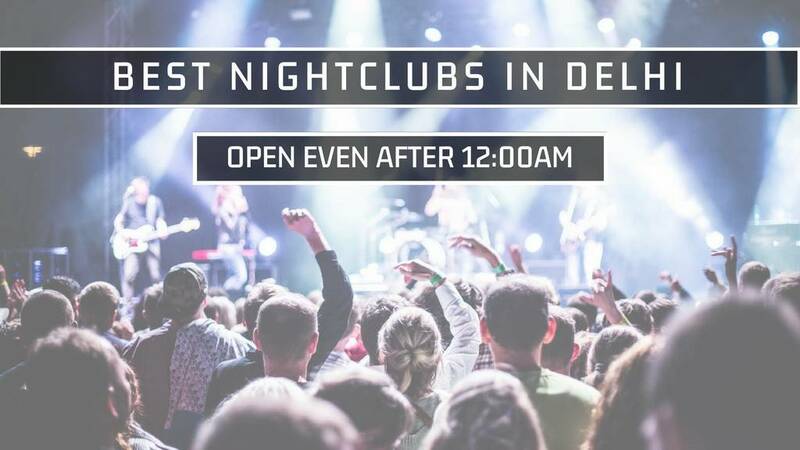 The area of 11,000sq.ft should definitely be enough to make it your next party destination in Delhi-NCR. 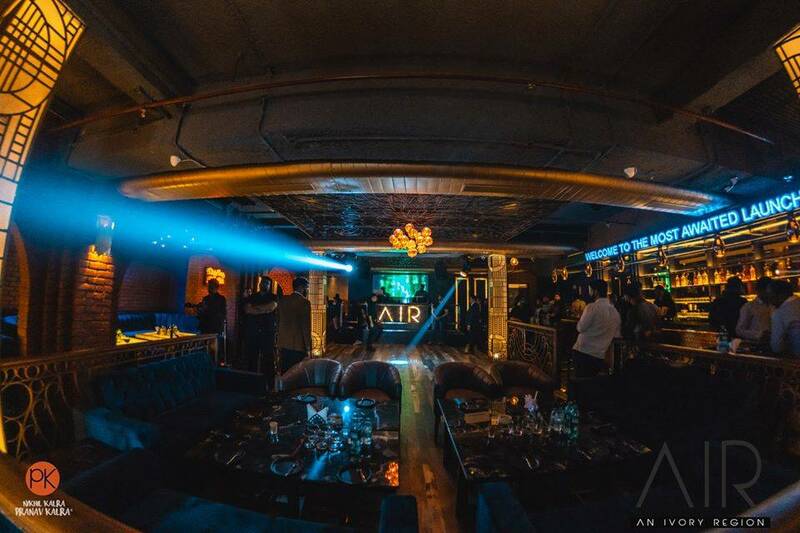 It's no exxageration to say that AIR - An Ivory Region is one of the most extravagant lounges in the city - it was recently launched and inaugurated by the famous star - Urvashi Rautela. 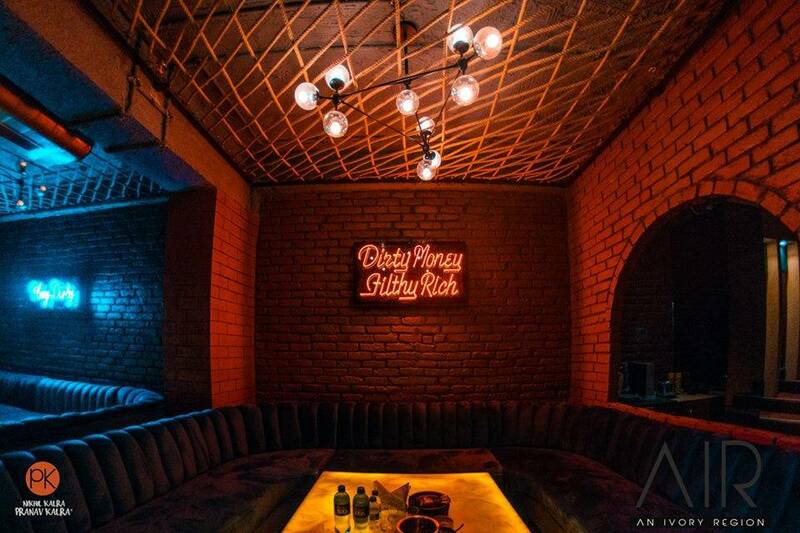 A well-lit ambience with an artsy decor to leave you awestruck with its super-cool environment. 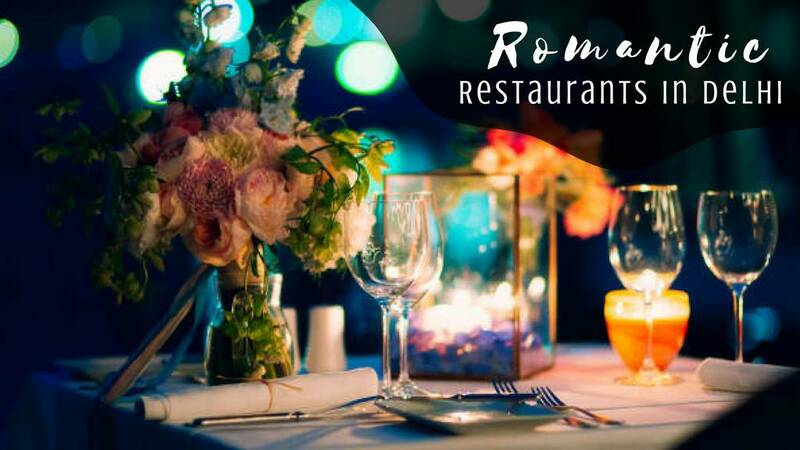 The play with colours and theme stands out completing giving the whole restaurant an offbeat look. 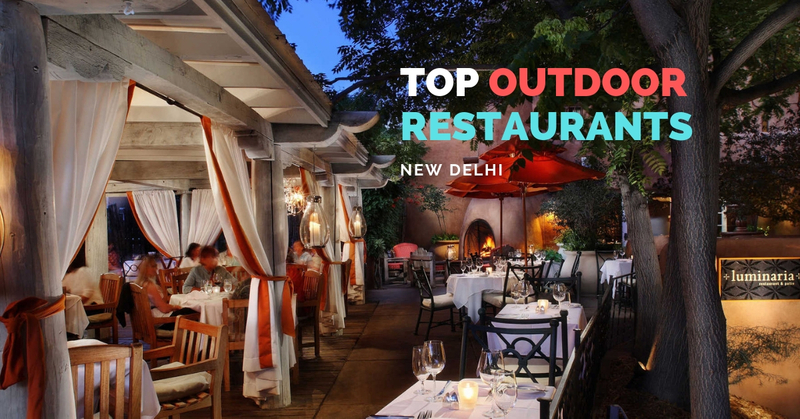 You'll be amazed to see their amazing rooftop with quirky lights, hydraulic tables and unique interiors. Last but not the least their MASSIVE bar is the highlight of the lounge which offers a collection of alcohol you just can't miss out on. 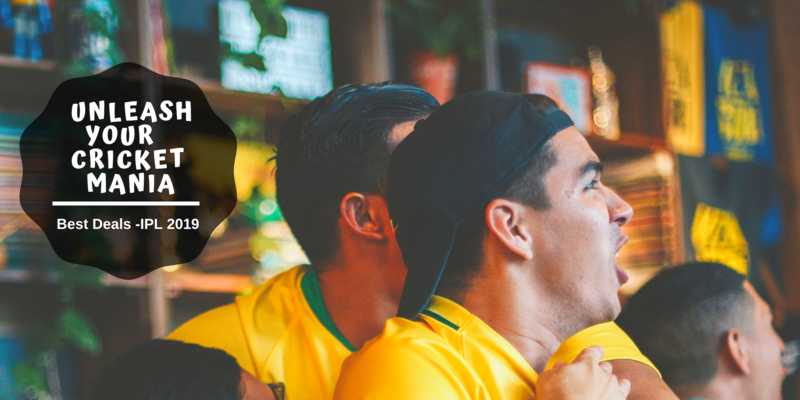 This lounge has got it all covered for you from a musical nightlife, live entertainment, valet parking, live sports screening, the smoking area and what not - the list goes on! It's a breath-taking lounge with a pleasing environment and jaw-dropping interiors. 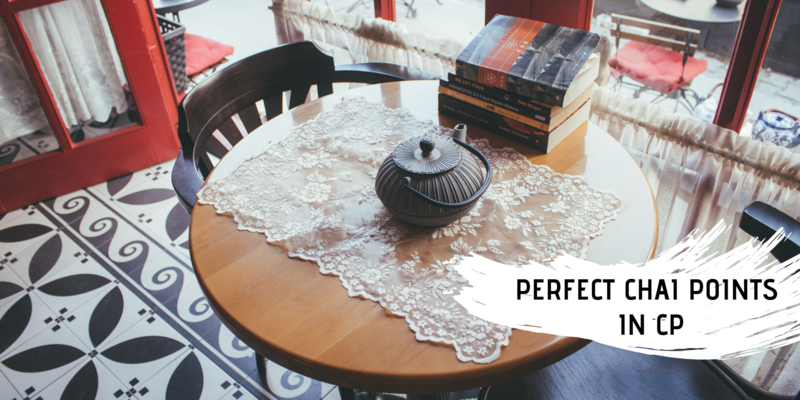 The whole ambience speaks of urban cool wall hangings and decor- you'll have a lot of picture perfect moments here for sure to update your Instagram feed. 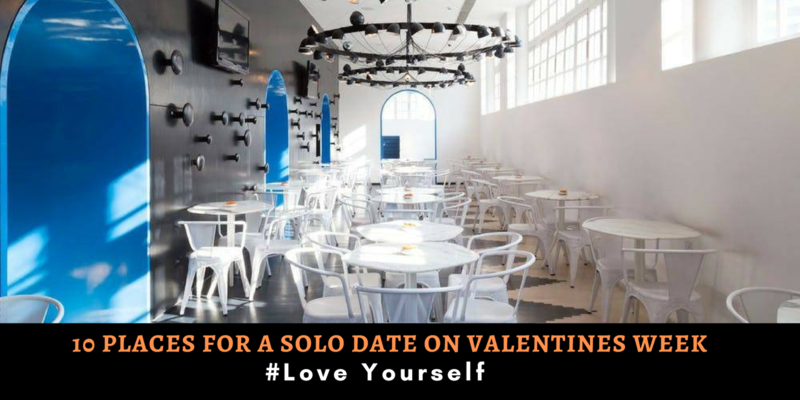 The seating is also cosy and comfy with enough space and amazing music to enlighten your mood. 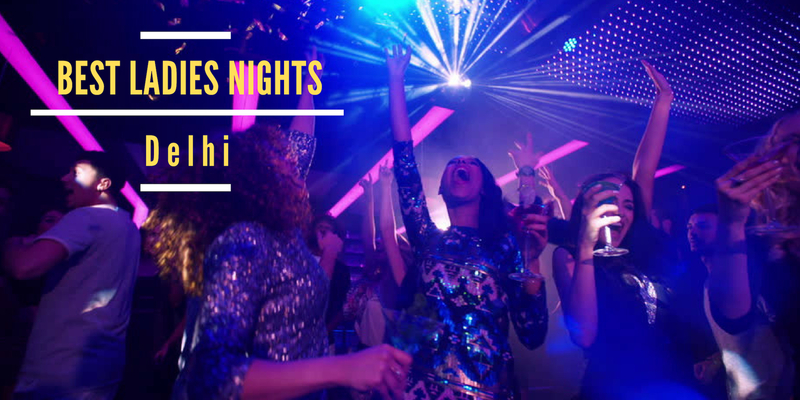 It'll surely become your next party place as the DJ definitely kills it every weekend rather every day with his party playlist. The newly opened lounge deserves a visit to enjoy with your friends and family. 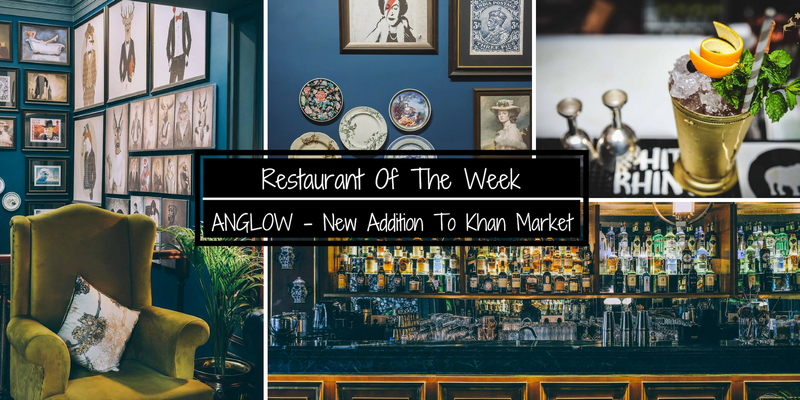 With beautiful and quirky interiors - this fabulous lounger offers great variety of cuisines from Italian to Chinese, Continental to North Indian Delicacies. 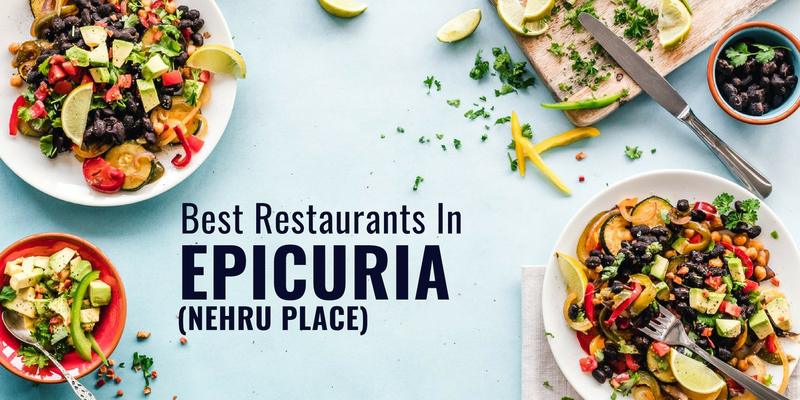 Their never-ending menu will leave you spoilt for choices, as they have listed down the most tempting and mouth-watering dishes. Not only do they taste great, but alongside the taste, the presentation of the food items make you go fanatic thinking about how it might taste in your mouth. They also have an exquisite list of meat dished which is juicy, flavoured with rich spices to make you addictive. 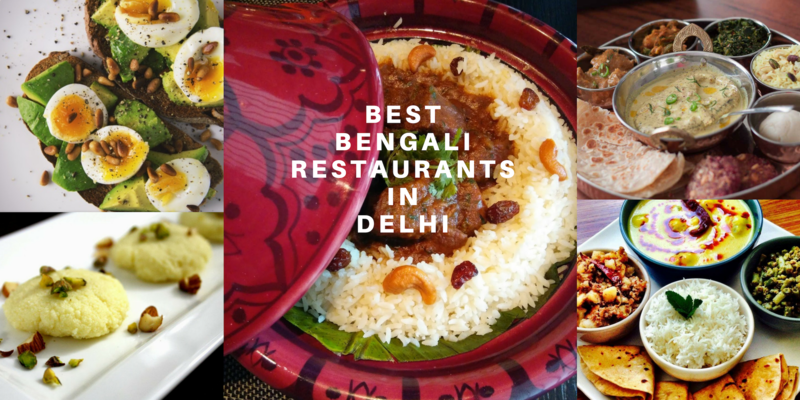 We highly recommend trying Paneer Tikka, Chicken Quesadillas, Honey Chilli Potato, Lebanese Platter, Dahi ke Kebab as they will become your favourites for sure. On the other hand, they've got one of the best bars in Punjabi Bagh. You'll be amazed by the bar menu which includes the most exquisite mocktails & cocktails curated creatively by the Oh! so professional bartenders. The bar's interiors also have an exquisite style which would give you a classy and royal feeling. 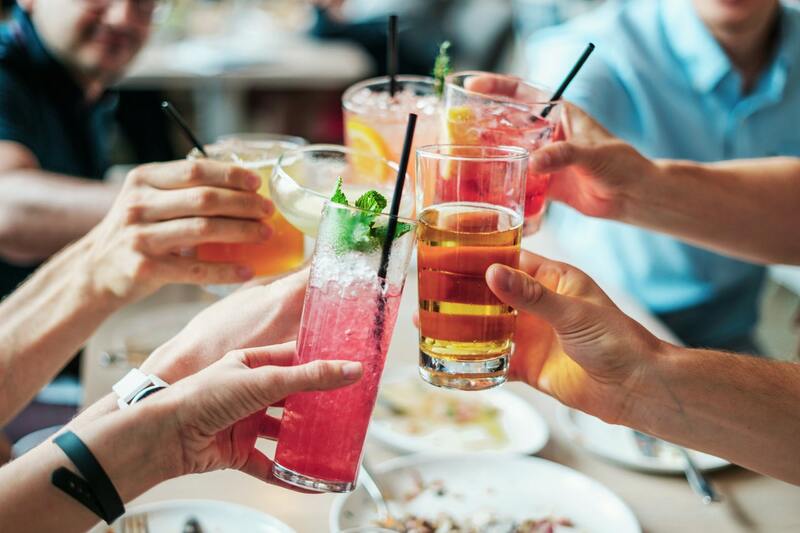 The staff easily performs the unenviable task of making sure the area never crowded, leaving room to sip theatrically prepared cocktails and clever takes on scotch and sodas in relatively quiet comfort. 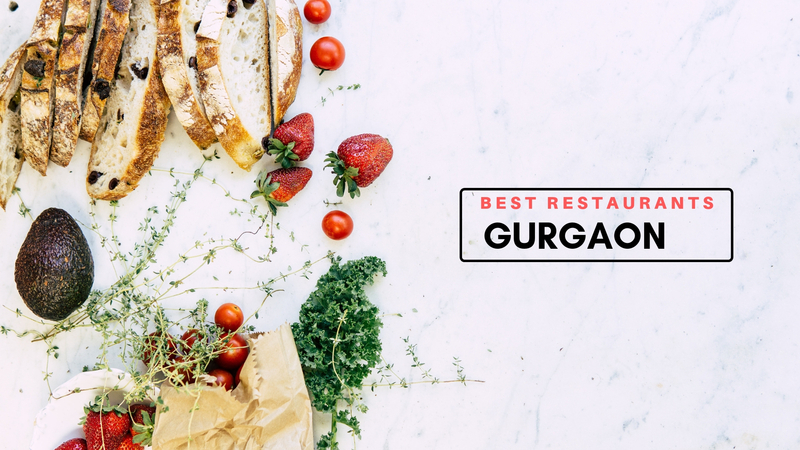 Q: Which are best restaurants in Punjabi Bagh? 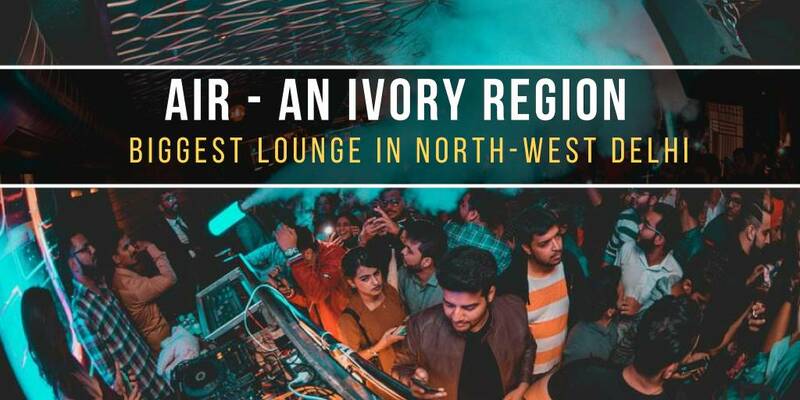 Q: Does AIR - The Ivory Region have live music events? 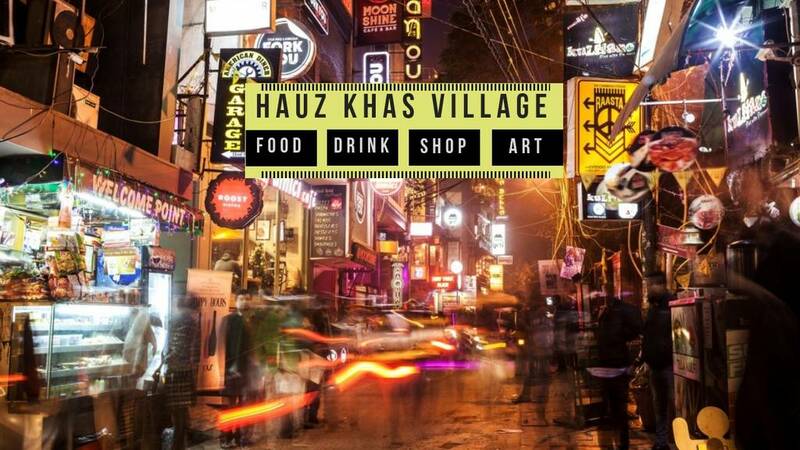 These 15 Restaurants in Vasant Kunj Will Surely Blow Your Taste Buds! 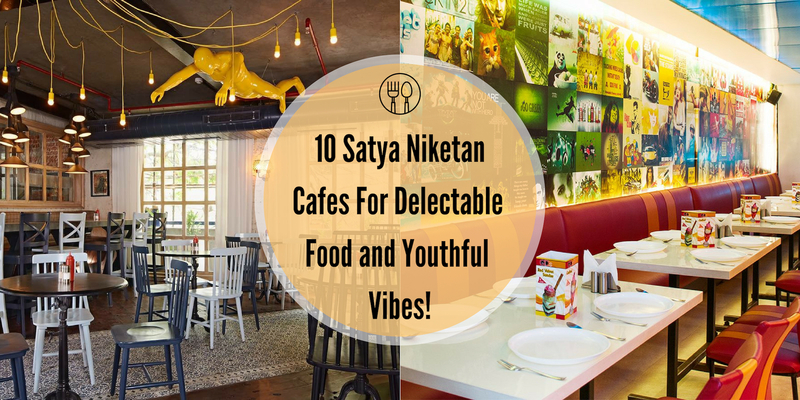 Visit These 10 Satya Niketan Cafes For Delectable Food and Youthful Vibes! 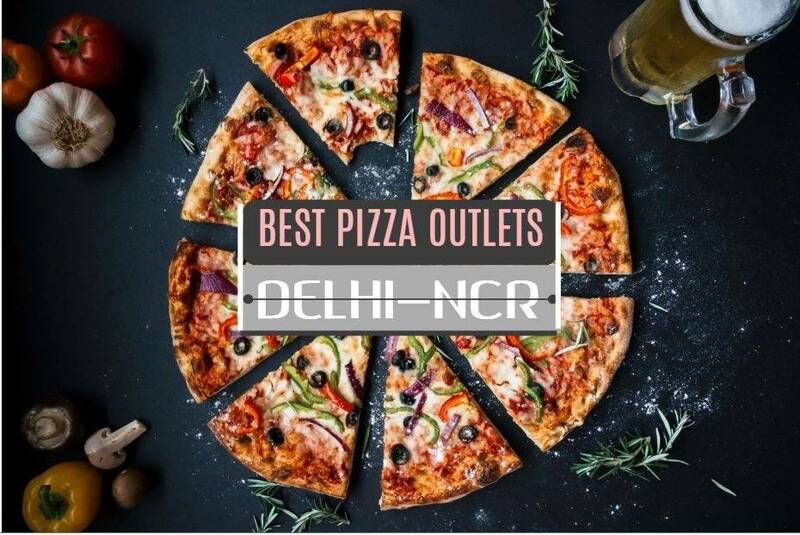 Don't call yourself a 'Foodie', If You Haven't Visited These 16 Restaurants In Connaught Place!